Why does research have to impact? Can we demonstrate that our research efforts make a difference? Does our research genuinely impact more widely upon society, architecture and the arts? If our endeavors do have an impact, then in what way? What can we learn from our experiences for the future? Does it help to change our perspectives about the nature and purpose of research? Urs Hirschberg, David Vanderburgh, Johan Verbeke, Johan De Walsche, Johan Van Den Berghe, Arnaud Hendrickx, Harold Fallon, Thierry Lagrange, Dimitri Vangrunderbeek, Martin Chenot, Peter Russell, Sophia Meeres, Kevin McCartney, Susanne Komossa, Roberto Cavallo, Hans Leinfelder, Joao Sequeira, Fredrik Nilsson, Oya Atalay Franck, Johannes Käferstein, Pieter Versteegh, Murray Fraser, Kate Heron, Flora Samuel, Claus Peder Pedersen, Tadeja Zupanzic, Sally Stewart, Halina Dunin-Woyseth, Aulikki Herneoja, Michael Hohl, Adam Jakimowicz, Nel Janssens, Wolfgang Jonas, Laurens Luyten, Martijn Stellingwerff, Carl van Eyndhoven, Maarten Vanvolsem, Andrea Braidt, Martin Prominski, Eli Støa, Mick Wilson. The conference connects to the CA2RE Conference on 8th – 9th April 2017. The proceedings of the conference will be published as a peer reviewed book. Other forms of publication are envisaged as well. Research in the fields of architecture and the arts has developed substantially over the last decades. ARENA (Architectural Research European Network Association) is now one of the major organisations focusing on research, and this conference on ‘Impact by Designing’ is the Third Annual Conference to be organized by the network. ARENA is an open, inclusive and comprehensive network for architectural researchers across Europe. ARENA offers a shared platform that aims to promote, support, develop and disseminate high-quality research in all fields of architecture in the widest sense, including its links to building technology, environmental design, sustainable development, interior design, landscape architecture and urban design/urbanism, operating in domains from science and technology through to arts and humanities. To do so it will work alongside all existing bodies to promote the quality, breadth and significance of research to the key institutions involved. 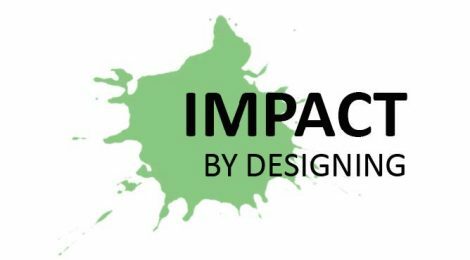 The conference on ‘Impact by Designing’ strives to explore those developments in research that have evolved around creative practices – specifically focusing on architecture, design, arts and music. 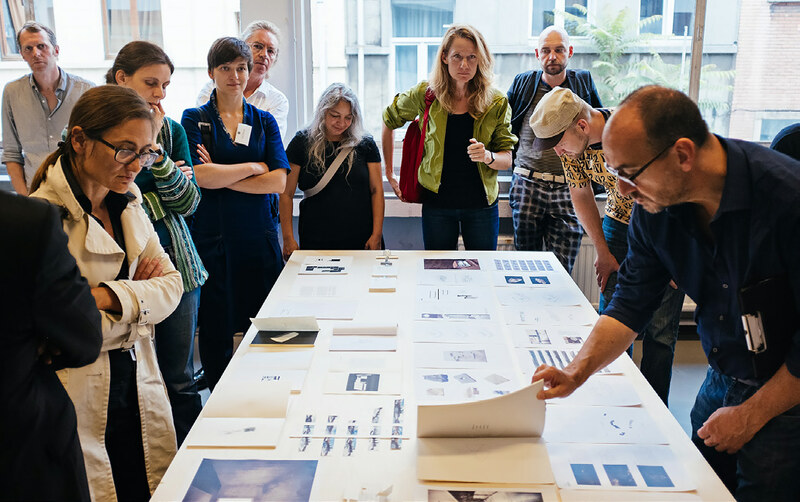 It will also be the fourth conference in the cycle that started with ‘The Unthinkable Doctorate’ in 2005 and was successfully followed by the ‘Communicating (by) Design’ in 2009 and ‘Knowing (by) Designing’ in 2013, all of them hosted at the Sint-Lucas School of Architecture in Brussels. The 2017 conference aims to take a further step in developing research in those disciplines where creative practice plays an important role, and hence to make a substantial impact within the field. The concept of ‘impact’ is becoming more and more important in society, not least in relation to research. But what do we understand by impact? Everything seems to impact on everything else, and so if something cannot be seen to have made an impact, then it is considered of less value. This raises important challenges and questions. Why does research have to impact? Can we demonstrate that our research efforts, whether in academia or in creative professional practice, make a difference? Does our research genuinely impact more widely upon society, architecture and the arts? If our endeavors do have an impact, then in what way? What can we learn from our experiences for the future? Does it help to change our perspectives about the nature and purpose of research? • In what ways are research, education, industry/practice and society influencing each other, that is, if they do at all? • Is the increased focus on research impacting on education? And on society? • In return, is education impacting on research? And on society? • Does professional practice impact on education? • Does research change creative professional practice? • Is society impacting on our research endeavors? And if so, how? • Do industry and creative professional practice impact on innovation in the field/discipline? In short, what are the mutual interactions and relationships between research, education, practice and society? With this in mind, which experiences or ideas about impact would you like to share at the conference? What is there of value for us to discuss, analyse and project into the future? The conference organisers welcome all relevant contributions, from academia as well as from professional practice, that address the abovementioned topics from across the fields of architecture, design, arts and music. They especially welcome those contributions that also intend to communicate their findings through a linked exhibition. Past conferences have shown that these exhibitions create a more intense interaction and deeper level of communication with the audience. The organisers will therefore provide studio space in the Sint-Lucas School of Architecture for these exhibitions, but regret they are unable to provide any financial support. Funds for mounting the work need to be found by the exhibitors themselves.